In the rural communities of northern Haiti, public education is severely lacking. Even private schools, which typically enroll the overwhelming majority of school-aged children in Haiti, are rare in these towns. In the rural communities of northern Haiti, public education is severely lacking. Even private schools, which typically enroll the overwhelming majority of school-aged children in Haiti, are rare in these towns. The few students who can afford a private school education spend hours traveling back and forth to school each day. Rev. Lucien Duperier, the founder of MAII, has seen hundreds of hopeless children wandering the streets of northern Haiti, having nowhere to go and nothing to do. 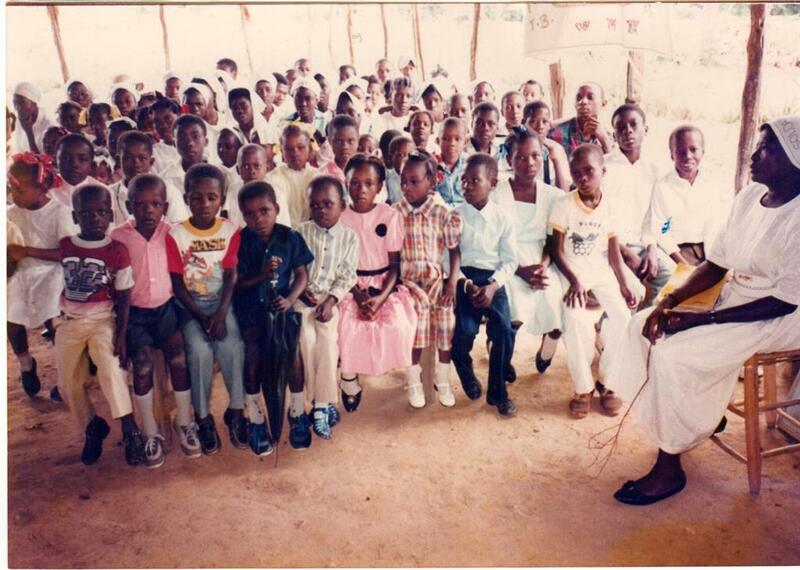 In response, MAII opened the first primary (elementary) school in Port Margot, Haiti in 1981. The school served 316 children from grades 1 through 8. The Primary School was immediately a great success. Not only did it serve children in Port Margot, but others from neighboring towns soon began to seek enrollment. Before long the school was overflowing, and the need for new campuses became evident. 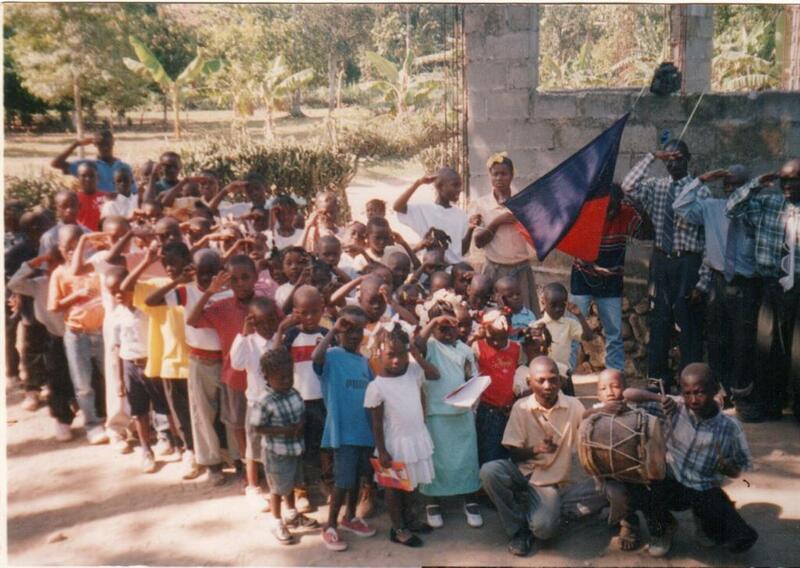 Today, MAII operates 8 primary schools in northern Haiti. Our curriculum teaches literacy, mathematics, science, social studies, technology, languages, health and arts. Aside from an excellent education that prepares each student for further academic work, these primary schools offer healthy lunches each day, which is often the only food these children receive. While the youths learn, many mothers are able to earn wages when they previously would have provided childcare. Our students work hard in the classroom, but they also love to laugh, play, and make lasting friendships. MAII’s campuses overflow with the happy, vibrant energy of youth. However, we need your help to further cultivate and preserve the joy of learning among our children. • Complete our training program to become an MAII volunteer teacher. • Sponsor the education of a youth for less than $1 a day. Begin your sponsorship now. • Support our lunch program to keep children happy, healthy, and ready to learn by making a generous donation.